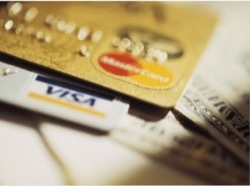 The two most common types of consumer bankruptcy are Chapter 7 and Chapter 13 bankruptcy. While each type of bankruptcy offers significant debt relief, there are critical differences between the two types of bankruptcy that should be fully explored if you are thinking about filing for bankruptcy. If you reside in Central or Western Illinois and you need to speak with an experienced bankruptcy attorney, I encourage you to contact me, attorney Charles Covey. 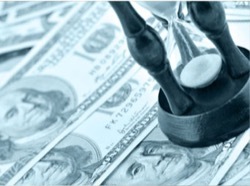 I have been handling bankruptcy cases for more than 30 years. 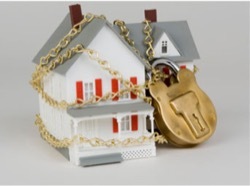 I have helped thousands of clients obtain debt relief with Chapter 7 and Chapter 13 bankruptcy. To schedule your consultation, contact my law office in Peoria, Illinois. 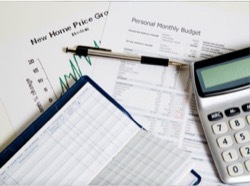 When I meet with clients at their free consultation, I first seek to determine if they are eligible for bankruptcy. Fortunately, the majority of people who contact me are eligible for Chapter 7 bankruptcy. Those individuals who are not eligible for Chapter 7 bankruptcy are often still eligible for debt relief through a Chapter 13 bankruptcy. 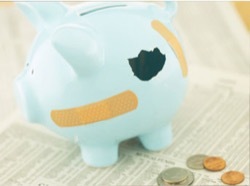 For many clients, a Chapter 7 bankruptcy may be preferable, since it results in a complete discharge of most forms of consumer debts, including credit card debts, medical bills, personal loans and certain judgment and IRS tax debts. For clients who do not qualify for Chapter 7 or who have significant assets that could be subject to liquidation, a Chapter 13 bankruptcy may be the preferred option. 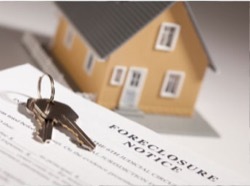 A Chapter 13 bankruptcy is also often used by individuals who are trying to save their home from foreclosure. Given the wide range of issues that should be properly considered, it is important that you speak with an experienced bankruptcy attorney before making a decision about bankruptcy, and before determining which type of bankruptcy is right for you.